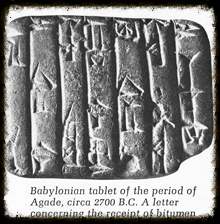 The first recorded use of asphalt as road building material was in Babylon around 625 BC. Asphalt came from the greek word "asphaltos" meaning secure. The Romans changed the word to asphaltus and used it to seal baths, reservoirs and aquaducts. In 1870 a Belgian chemist named Edmund DeSmedt laid the first true asphalt pavement in the country in front of City Hall in Newark, New Jersey. Today the asphalt is a multi-billion dollar industry that has grown leaps and bounds with the increase in population. 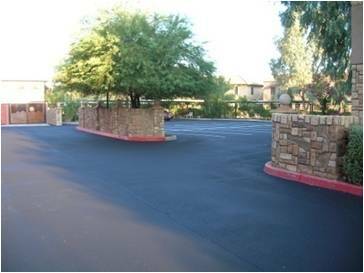 Many improvements have been made in the durability and smoothness of asphalt products. Be assured that Asphalt Restoration Services will keep up with all the newest products and services.